The NeoCon exhibition will take place from 10 to 12 June 2019 in Chicago. This year’s programme features some of the most creative minds and productive talents in the industry and all the keynote presenters share a human-centric approach to design. 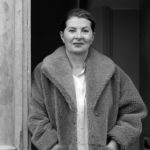 Ilse Crawford is a designer, academic and creative director with a simple mission: to put human needs and desires at the centre of all she does. Her presentation will take place on 11 June and it is called Stuff Matters: The Material World We Make. 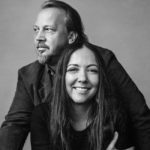 Robin Standefer and Stephen Alesch, Founders, Roman and Williams Buildings and Interiors, New York, will be giving a keynote presentation entitled The Familiar and The Unusual: An Investigation of Balance and Experience in Design, on 10 June. 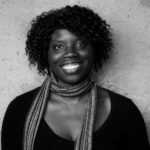 Liz Ogbu, Founder and Principal, Studio O, New York, will be giving a presentation entitled Do No Harm: The Role of Design in Complicated Times, on 12 June. Full thanks and acknowledgement are given to www.neocon.com for the information contained in this article.